Every year from 8,000 to 10,000 children are victims of a mine. Many of them die, many others will always carry the memory of that day. 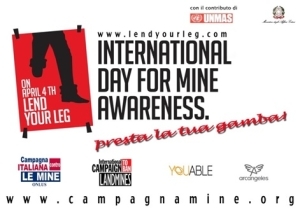 Every year The International Campaign to Ban Landmines (ICBL) commemorates March 1, the day it entered into force on the Mine Ban Treaty and the April 4, International Day to raise awareness on the problem of landmines and support to the Mine Action issued by the United Nations. The Italian Campaign to Ban Landmines in partnership with You Able Onlus and Life Line Consultancy and Rehabilitation, Jordan association chaired by a victim of antipersonnel mine, are working together to support a workshop for prostheses to respond to the emergency represented by the large number of people with disabilities on the rise especially among Syrians refugees and Palestinians. 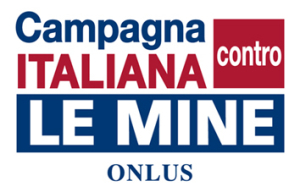 “The realization of this project is our dream, as is the ability to dedicate it to a dear friend and supporter of the Campaign to Ban Landmines – Paola Biocca, disappeared November 12, 1999 “- says Giuseppe Schiavello director of the Italian Campaign to mine -” to be clear and avoid misunderstandings – it has not the aim to collect funds in her name, but dedicate a concrete solidarity project honoring her way of understanding and interpret the humanitarian efforts. I think I speak on behalf of those of us who knew her and appreciated her as a person and as a professional, stating that the best way to remember her is to take practical action and continue to fight for a better world always”. The Cartagena Action Plan (Action Plan 2010-2014), signed by 100 countries in December 2009 during the Second Review Conference of the Ottawa Convention for the banning of landmines held in Colombia, had emerged as a priority assistance the victims, and their socio-economic reintegration. “The International Campaign to Ban Landmines (ICBL) was officially launched in 1992 by six NGOs – Handicap International, Human Rights Watch, Vietnam Veterans of America Foundation, Physician for Human Rights, Mines Advisory Group and Medical International – involved in the field of human rights and humanitarian action. it was born on the basis of an appeal seeking the definitive banning of landmines, weapons of mass destruction, claiming the establishment of an ad hoc fund for demining and assistance to the victims and calls for the commitment of mine-producing countries in favor of the remediation of contaminated territories of the planet. 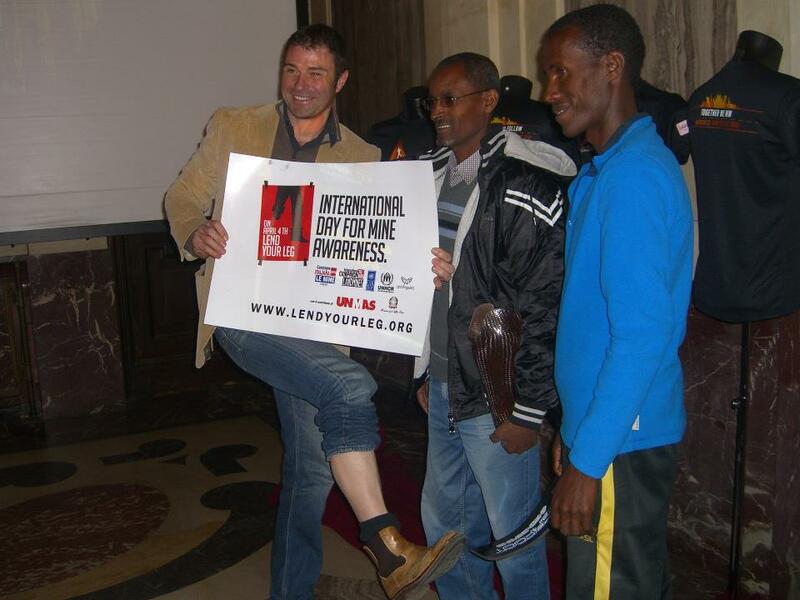 Having promoted the Treaty for putting the anti-personnel mines, signed in Ottawa in December 1997, the International Campaign has been working strenuously to obtain the entry into force in March 1999. Today it calls for the universalization quickly. At the same time, he has developed a monitoring mechanism on the implementation of the Treaty by the member countries and the commitment of the international community against landmines, the Landmine Monitor Report. More than 120 researchers from around the world are engaged in compiling a comprehensive report on this mine. When it tells the story of a child victim of a mine it is not important to know which country it belongs. A child more than any other human being has the ability, through his eyes, to represent all the world’s children. The campaign will take place in 90 countries. Takes part in the Italian Campaign!